We’re striving to provide books that can truly make your life easier as a Respiratory Therapy Student. Below you will see our collection of books and study guides that have already helped thousands of students pass the TMC and CSE Exams. 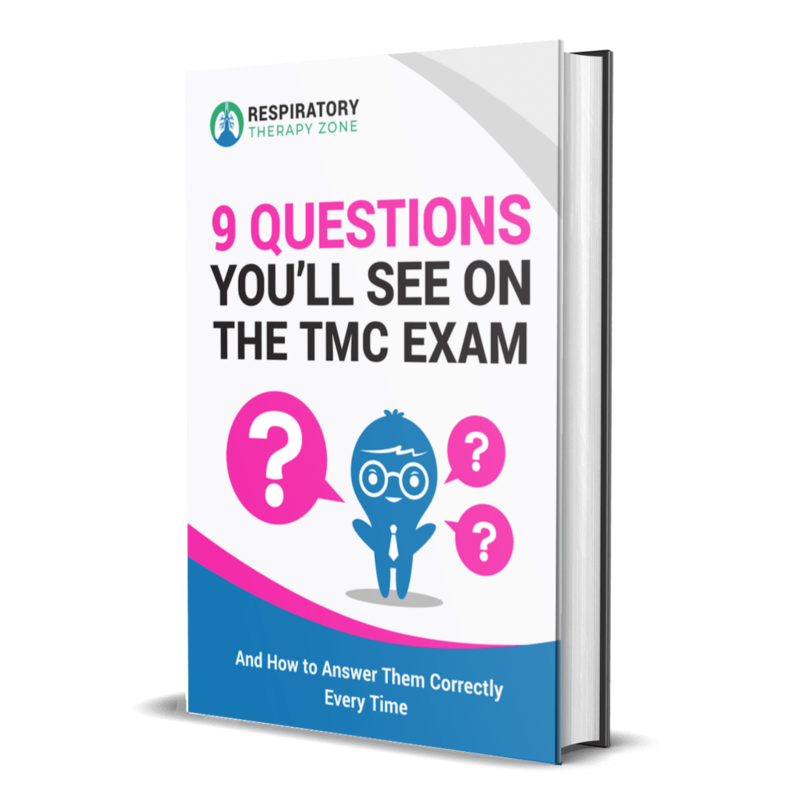 Going through practice questions is one of the most effective strategies when it comes to preparing for the TMC Exam. This eBook has over 1000 of them in the exact format as the ones you’ll see on the actual exam. Preparing for the TMC Exam doesn’t have to be all that bad. Students and instructors make things much more difficult than they need to be. Our TMC Study Guide can help you (like many other students) pass the exam on your next attempt. 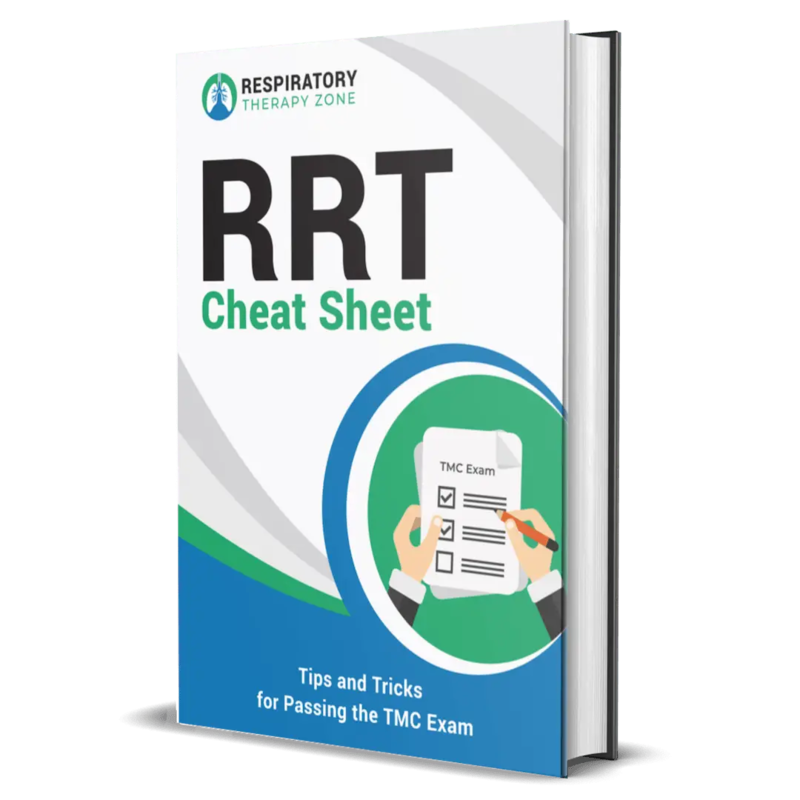 Make sure to grab your copy of our free eBook — the RRT Cheat Sheet. 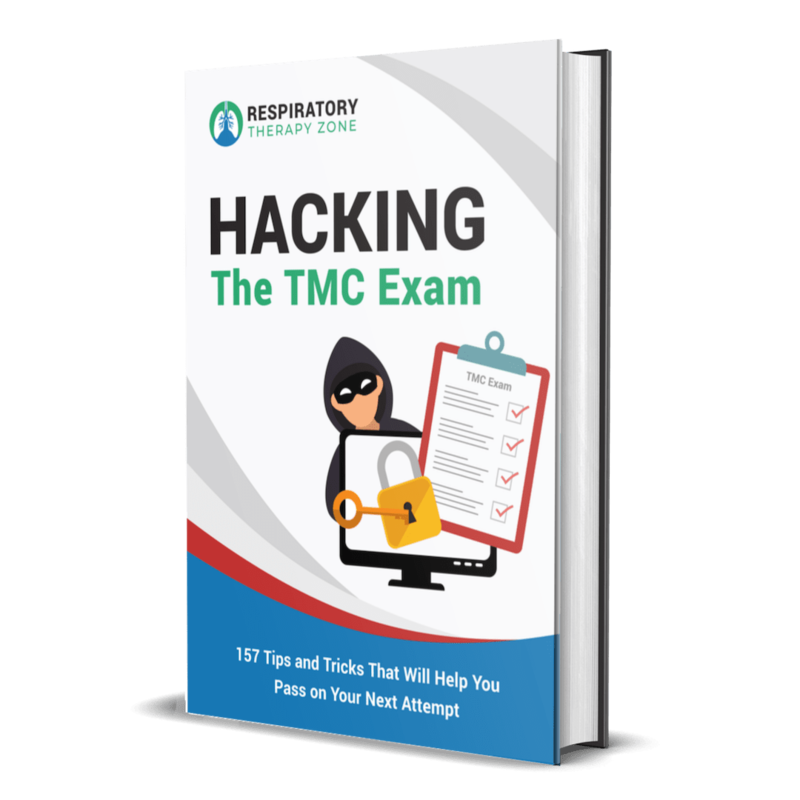 It’s loaded with tips and tricks that can help you start preparing for the TMC Exam. You can join thousands of other students and download your copy own today. Do you like to save money? I know you do! You can now save up to 25% when you purchase our TMC Bundle Package. Note: This is only for students who are serious about passing the TMC Exam on their next attempt. This gets you access to ALL of our books and courses. In this eBook, I share 157 of my best tips, tricks, and insights that I learned while taking (and passing) the exam myself. The biggest reason I see students fail is because they spend too much time studying the wrong things. This book can help steer you in the right direction. 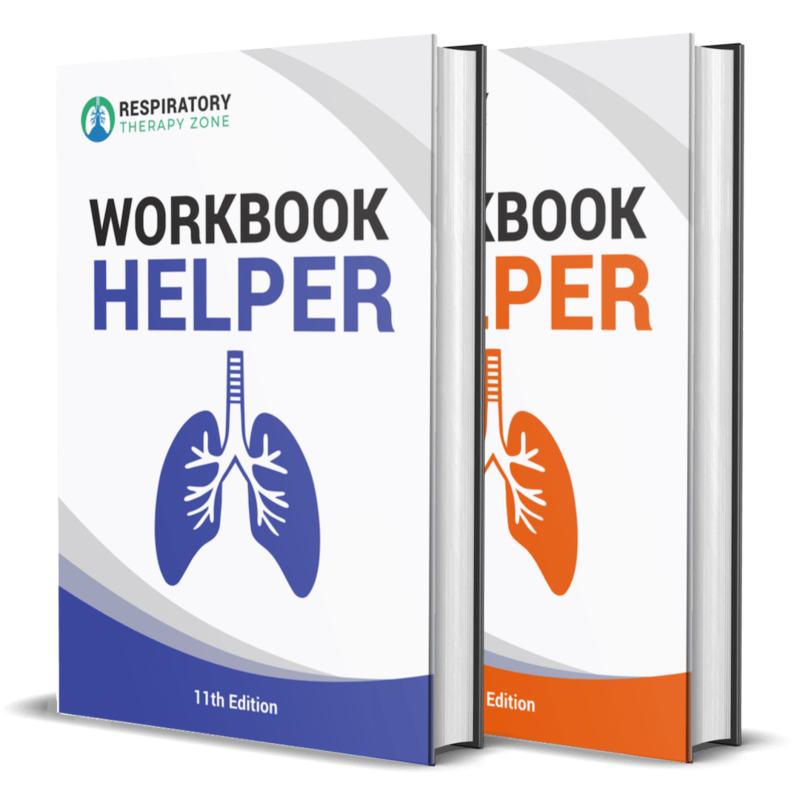 Almost every Respiratory Therapy School in the world uses the Egan’s Workbook. Don’t get me wrong, it’s a great book with awesome information. It just takes too dang long to look up all the answers. So we looked them up for you so that you don’t have to. 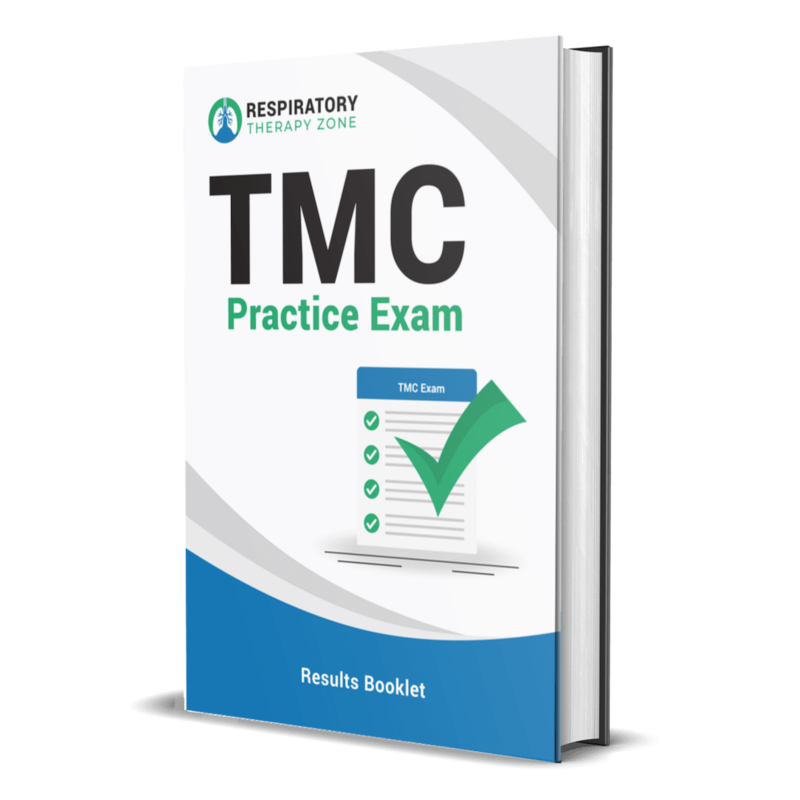 This ebook gets you access to the results of our TMC Practice Exam that we have here on the site. It provides you with detailed rationales that explain exactly why the answer is correct and why the other choices are incorrect. This is crucially important in regards to learning the information. 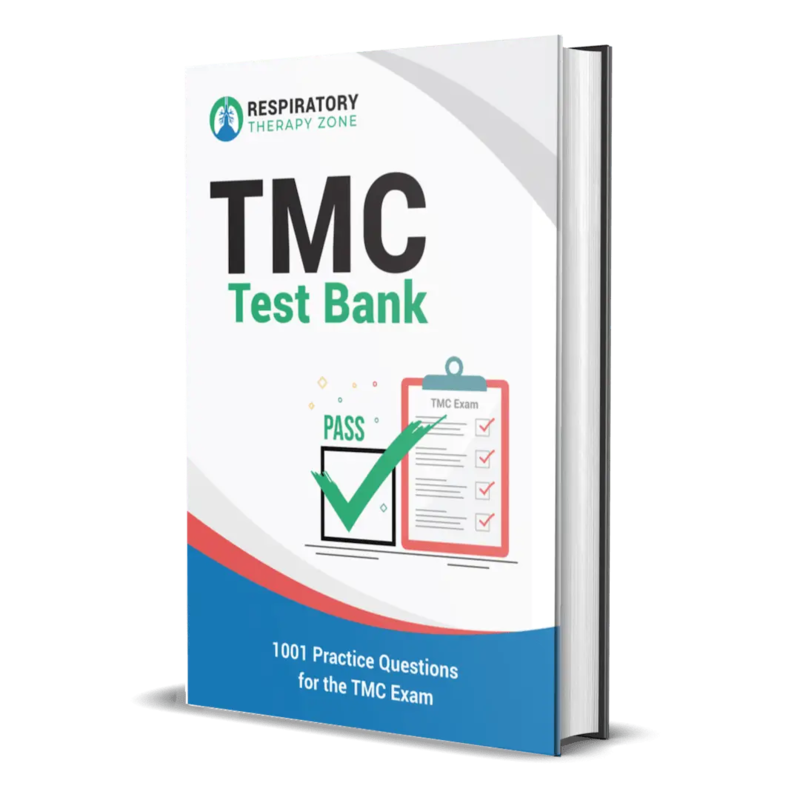 In this book, you get access to TMC Practice Questions that you are virtually guaranteed to see on every version of the TMC Exam. We break each one of them down for you so that you can pinpoint to correct answer and truly learn and get a good understanding of the information.